Capturing real love, real life, and real moments. WHY THE T-SHIRTS AND WHY NOW? Shirts. Something we wear every single day. Something we see as soon as we look in the mirror. Something that can carry a message. Something that people will immediately notice as we go about our life daily. So instead of why graphic t-shirts, I say why not?! I began taking "The J+M 30 Day Get Booked Bootcamp" a few weeks ago and my goodness it was an eye opener and a kick in the pants! 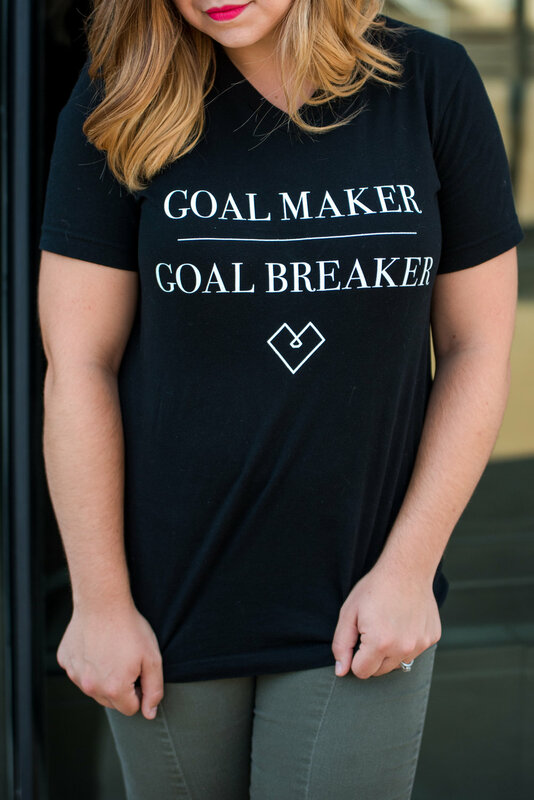 Mary Marantz + Kim Butler + Natalie Franke have been my biggest inspiration to not just MAKE goals, but to work your hardest and BREAK those goals you set for yourself. To put aside FEAR and boldly be yourself. Unapologetically. That is is okay to simply TRY! So here I am...ready to try! Try with all my might and without fear! Because God's timing is finally in it and I can see that oh-so clearly. If I had tried doing this "shirt thing" back when I first thought of it I wouldn't have been ready for it, but now I am! 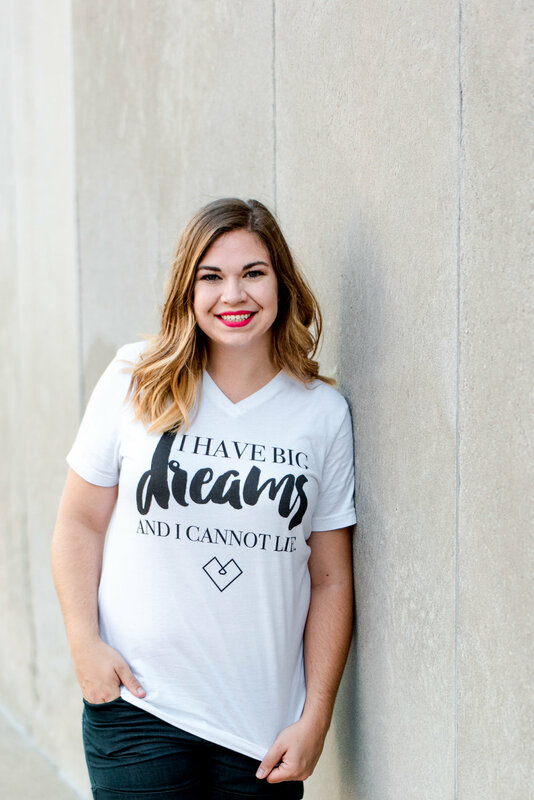 Click the button below to visit the SHOP and start dreaming BIG without FEAR!